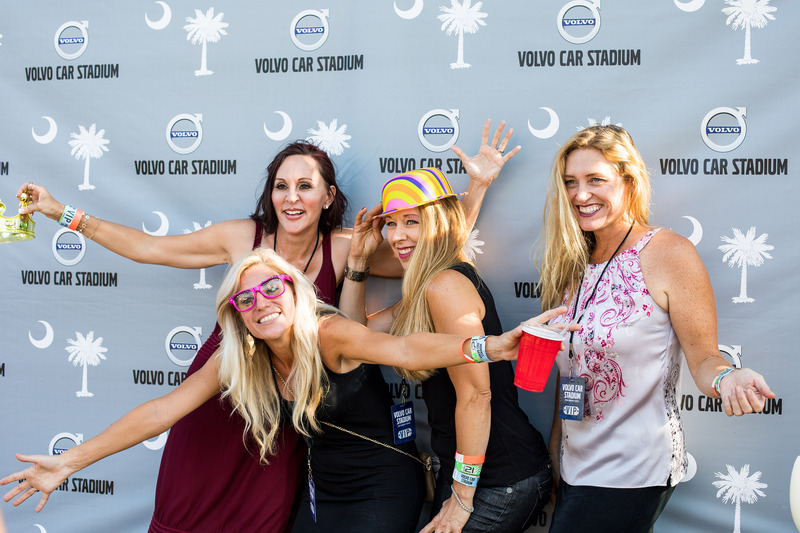 Join us as a VIP at Volvo Car Stadium in Charleston, SC all summer long! 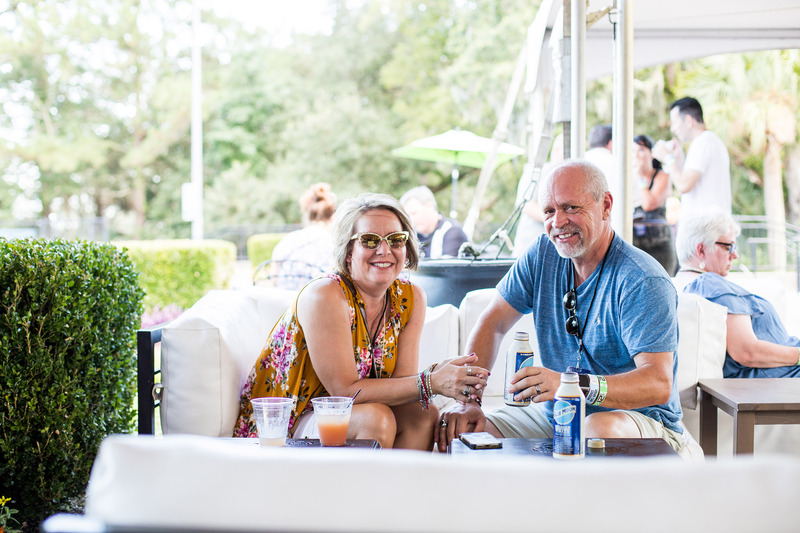 By upgrading your concert ticket to include VIP perks, you’ll enjoy the comfort and ease of the private VIP lounge featuring seating, a private bar, and complimentary hors d’ouevres before and during the concert, plus a premium parking spot and VIP merchandise. Or treat yourself and your guests to private hospitality with an Executive Suite Package. Sign up here to receive Volvo Car Stadium VIP updates! *Event admission is not included. Tickets sold separately. Call (888) 519-0382 or email volvostadiumsuite@cidentertainment.com to reserve and customize your Executive Concourse Suite. Q: Is admission to the event included in the VIP Lounge Experience? 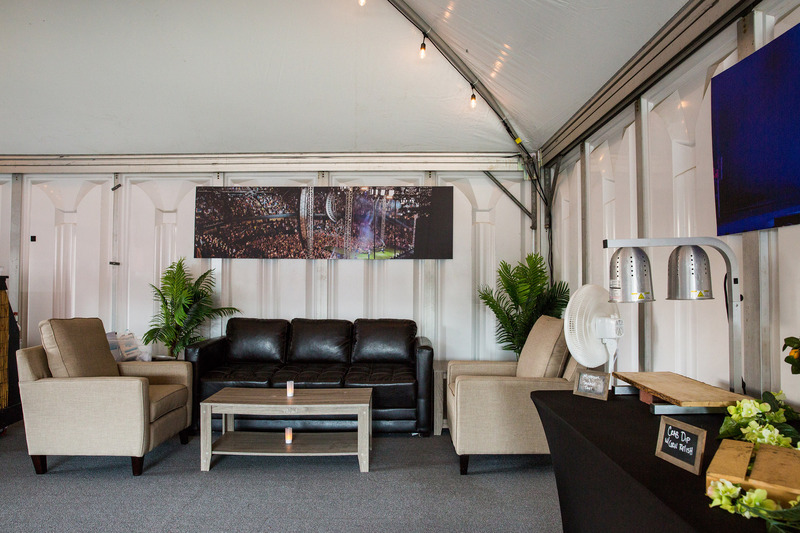 A: The VIP Lounge Experience is an upgrade you may purchase to take advantage of VIP perks before and during the concert. Please note all VIP Lounge Experience package holders must purchase a ticket to the show to take advantage of the VIP experience. Q: Where is Premium Parking located? 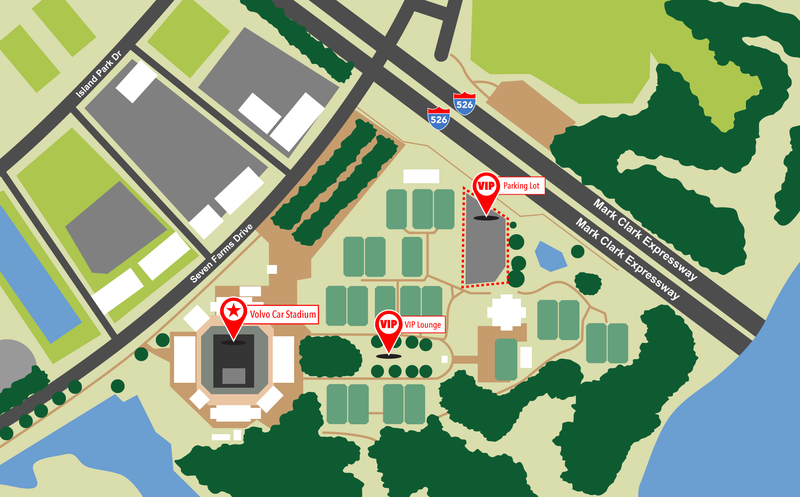 A: The parking pass included in the VIP Lounge Experience gives you access to a premium parking lot located just off of Seven Farms Drive near VIP check-in and the lounge [See Map]. Q: Where is the lounge? 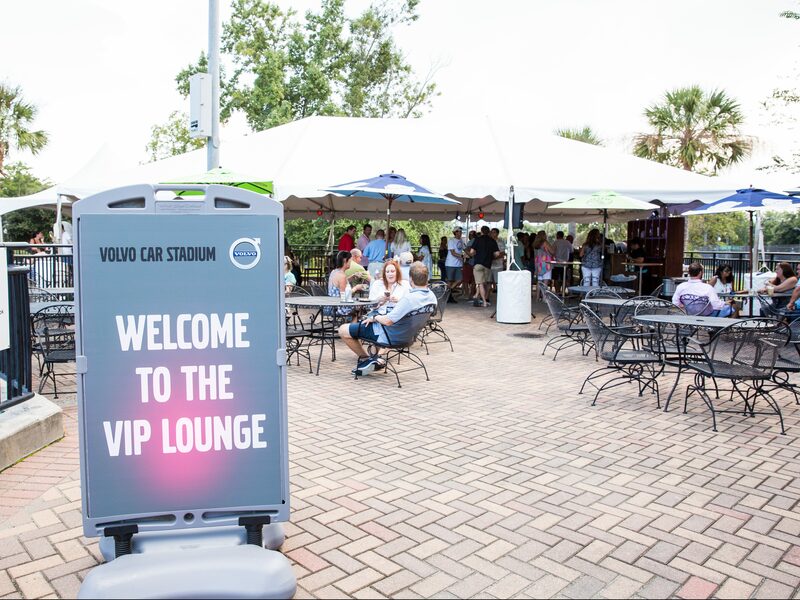 A: The VIP lounge is located conveniently between VIP Check-in and the venue. A walkway will lead you to the hospitality tent that will include complimentary hors d’oeuvres, beverage offerings, and other amenities to make your concert experience one to remember [See Map]. Q: What is a dedicated VIP venue entrance? 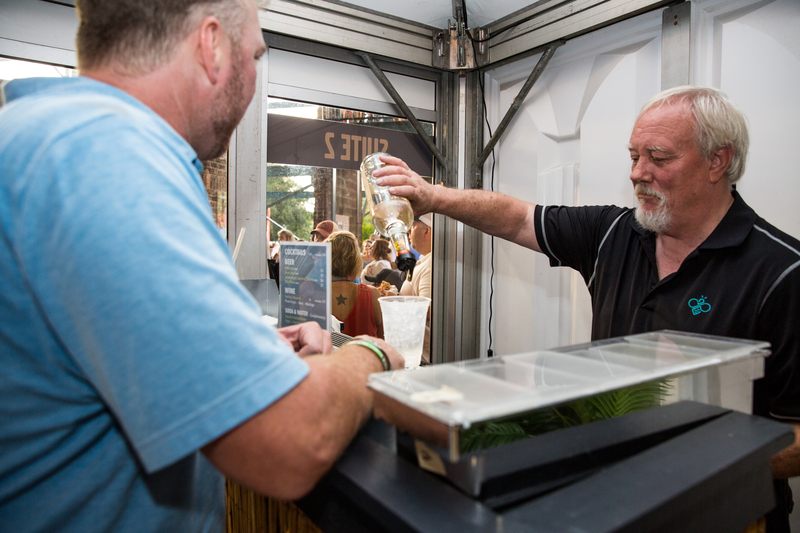 A: Just steps from the VIP hospitality tent you will be able to access a VIP-only entrance for seamless entry into the venue. Q: Will there be re-entry to the venue included with the VIP Lounge Experience? A: VIP Lounge Experience guests will be able to come and go between the venue and the VIP Lounge as much as they wish before and during the show. Although, there will be no re-entry beyond VIP Check-In into the VIP Parking Lot. Upon arriving into the parking lot and and stopping by VIP Check-In, guests will have one final opportunity to drop anything they need at their cars before having their tickets scanned in and officially entering the venue. Q: When can I expect more information? A: Approximately one week before the event you will receive an informational email with everything you need to take advantage of your VIP Lounge Experience, including exact directions and check-in time. Stay tuned! 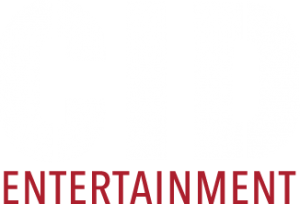 If you have any other questions in the meantime, do not hesitate to reach out to our friendly guest services team at guestservices@cidentertainment.com or 888-805-8930. Q: Is admission to the event included with the Executive Concourse Suite package? 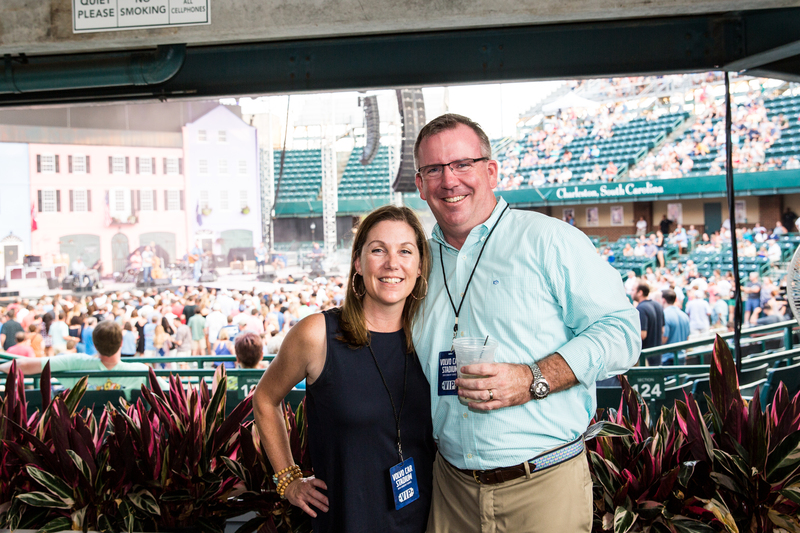 A: Yes, each guest will have access to the Suite throughout the concert. Please note access to the floor or assigned stadium seats are not included in the suite package. Q: Where are the suites located? A: Volvo Car Stadium Suites are located on the concourse level of the venue overlooking the lower seating level and floor. 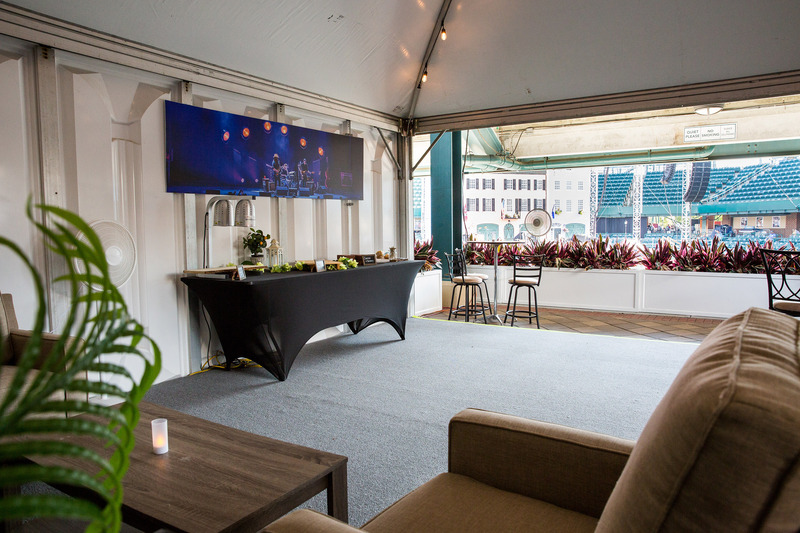 Each suite is an enclosed space with access to a private patio that faces an unobstructed view of the stage and crowd. Q: What are the different ways to add enhanced amenities? 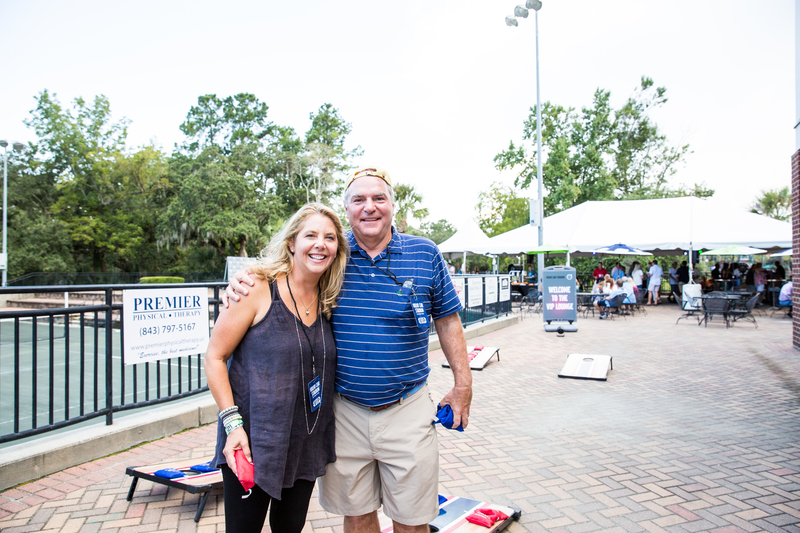 A: If you’d like to customize the suite layout, or add-on enhanced amenities, the CID team will be happy to walk you through all of the options! 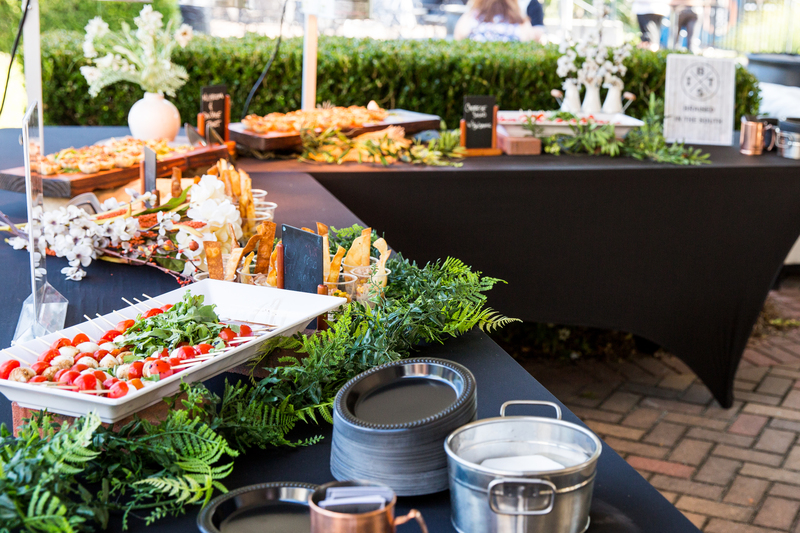 We can coordinate anything from the overall layout, birthday decorations, private transportation to and from the event, additional food options and anything in between. If you have an idea or a request, we’re here to explore the options with you and can let you know any associated costs. Q: Where are the nearest restrooms located to the suites? A: Restrooms are located just around the corner from each suite on the concourse. These are open to all event patrons, but Suite guests also have access to the deluxe VIP restrooms located down the steps from the concourse level and just off the main plaza of the venue grounds. Q: Will there really be someone to assist my group should we have any needs during the show? 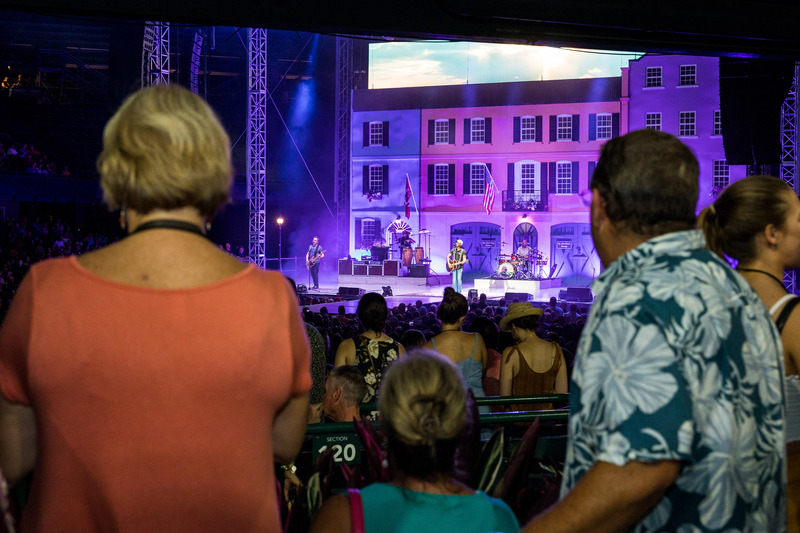 A: All four suites will be managed by a CID assigned Suite Manager, who will be personally involved in setting your suite prior to your arrival, but also seeing to the success of your evening throughout the show. They’re primary focus is to ensure you have everything you need. Q: Will there be re-entry to the venue included with the Executive Concourse Suites? A: Executive Concourse Suite guests will be able to come and go between the venue and the VIP Lounge as much as they wish before and during the show. Although, there will be no re-entry beyond VIP Check-In and back out into the VIP Parking Lot. Upon arriving into the parking lot and and stopping by VIP Check-In, guests will have one final opportunity to drop anything they need at their cars before having their tickets scanned in and officially entering the venue.